Stay informed on Whittier, CA drought status and the temporary restrictions made on conserving water. Report leaks, dripping faucets, and running toilets. A dripping faucet wastes more than 600 gallons a year and a running toilet wastes more than 131,00 gallons a year. Become more aware and change your habits because every little action counts. 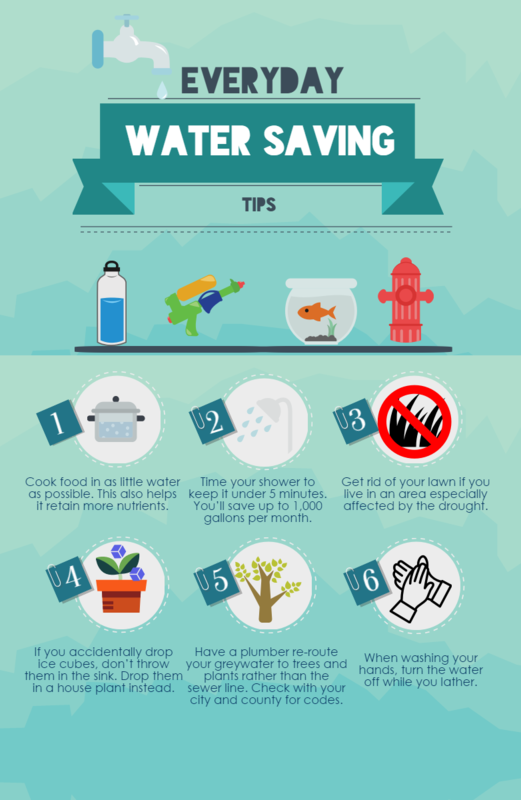 Treehugger’s website has regularly updated resources and articles to inform you on how to safe water everyday. Defining what a drought is and what to do to conserve water.